« Las Vegas Side Trip: Mojave Desert, Ghost Towns and the Historic Mother of all Roads: Route 66! New York’s Central Park will be very attractive to a child of any age, from the charming tones of the Delacourte clock, with its moving animal figurines, adorning the entrance just off 65th Street, to the giant polar bear enclosure. The polar bears were very lively during my visit. They looked kind of scraggy but they seemed to be having a great time. 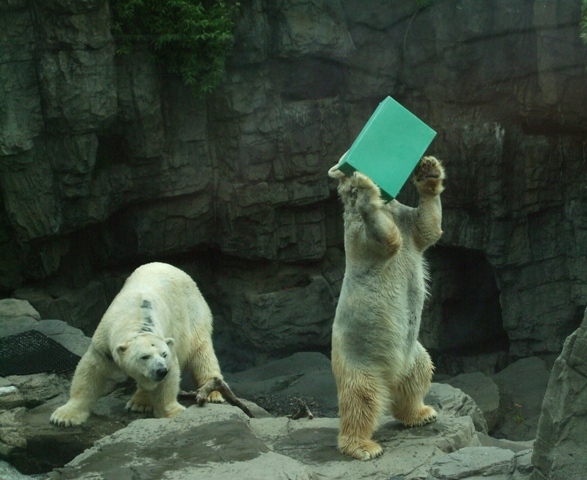 One bear, looking for treats hidden in a blue box, picked up the box, shook it, and then threw it across the compound. Unfortuately, I missed that shot. 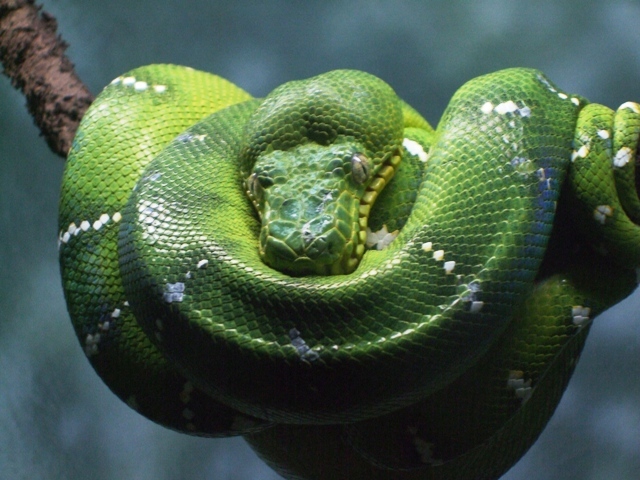 Bird lovers will enjoy the Rain Forest exhibit with its tropical bird aviary, its bats, its frogs, its snakes (like the emerald tree boa shown above), and its monkeys. Other exhibits include penguins and puffins, snow monkeys, red pandas, turtles, and, of course, a huge sea lion theatre that is popular with the daycare crowd (as seen above). There is also an even tinier children’s zoo located between 65th and 66th streets. 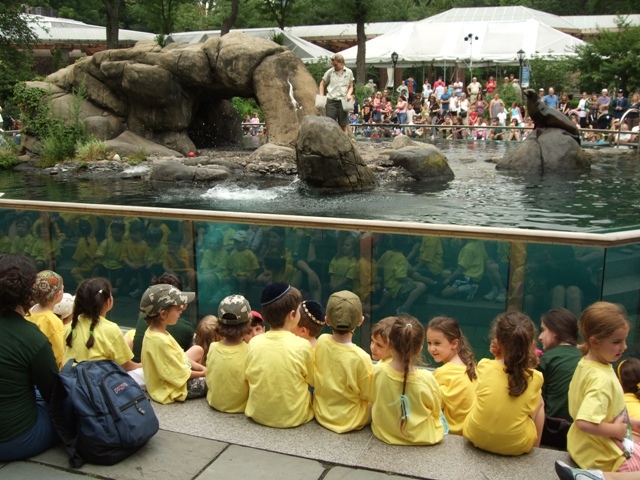 The common area is beautifully landscaped so that with or without kids, any visitor, looking for a little respite, will find New York’s Central Park zoo a wonderful escape. After all, it was good enough for Angelina Jolie, Brad Pitt, and their kids (they visited last fall), so it oughta be good enough for the rest of us. Central Park zoo has a gift shop, a cafe, and there is absolutely NO smoking anywhere. 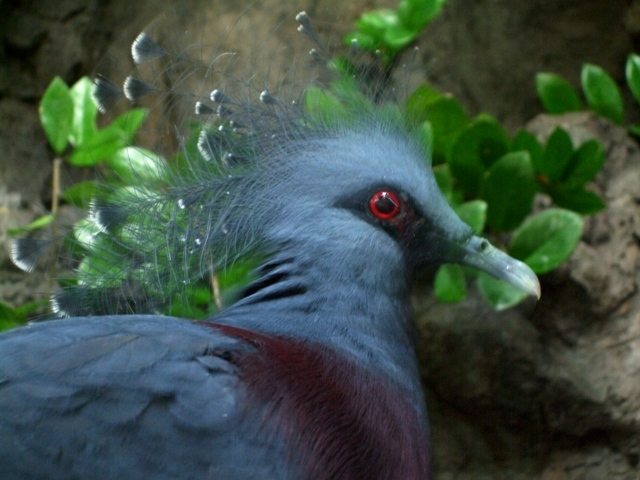 The zoo is open every day of the year. This entry was posted on Monday, July 14th, 2008 at 8:57 pm and is filed under Family Vacations, New York, Tourist attractions, Travel with kids, Zoos. You can follow any responses to this entry through the RSS 2.0 feed. Both comments and pings are currently closed.